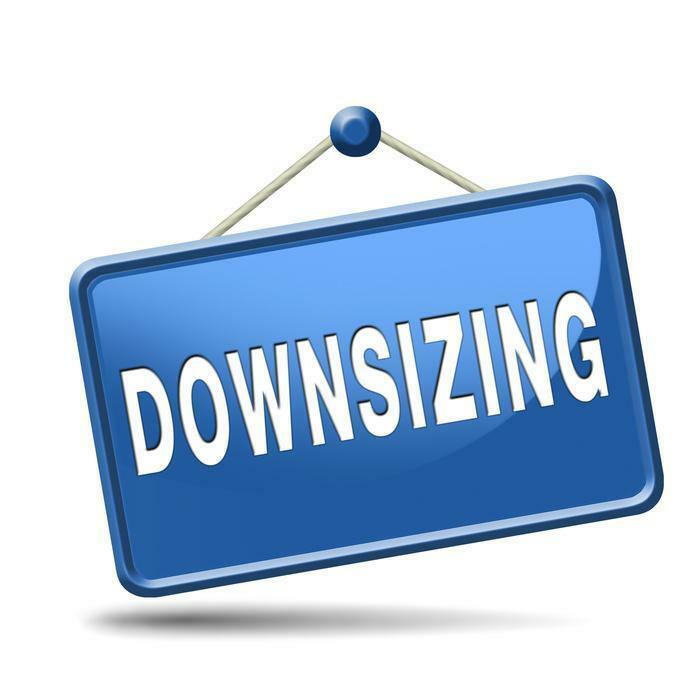 Workforce reductions announced by US-based employers fell in May, according to outplacement company Challenger, Gray and Christmas, with planned job cuts totaling 33,092. Cuts last month were down 9% from April when there were 36,602 terminations, but 9% higher than the same month a year ago when 30,157 workers were let go. So far this year, employers have announced a total of 195,895 job cuts -- down 29% from the 275,218 job cuts that occurred through May 2016. Retailers continued to announce the most job cuts this year with 55,910 -- 5,777 of them in May. A lot of that is due to changing consumer behavior in grocery shopping. The health care/products industry announced 3,054 job cuts during in May, 55% more than a year earlier. So far in 2017, there have been 14,323 cuts the in health care/products industry. First-time applications for state unemployment benefits rose last week for the second week in a row. 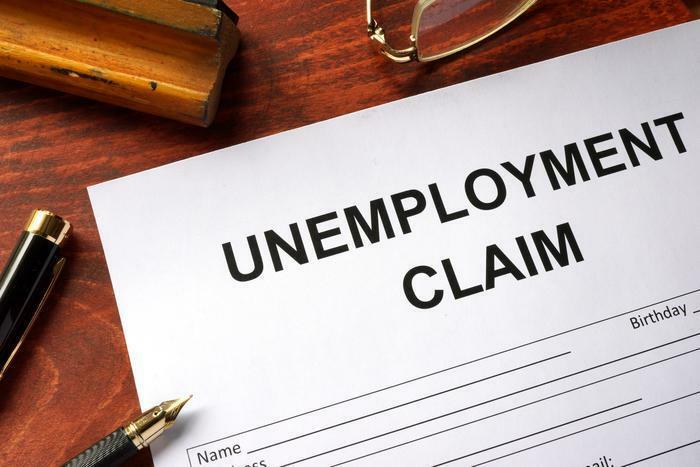 The Department of Labor (DOL) reports initial jobless claims rose 13,000 in the week ending May 27 to a seasonally total of 248,000. In addition, the previous week's level was revised up to show a gain of 2,000. Still, initial claims have been blow the 300,000 level now for 117 straight weeks. The four-week moving average, considered to more accurately reflect the state of the job market, came in at 238,000 -- up of 2,500 from the previous week's average, which was revised up by 250.